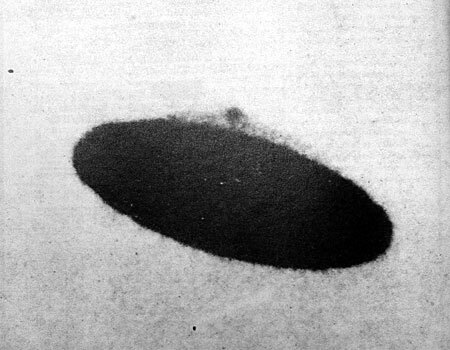 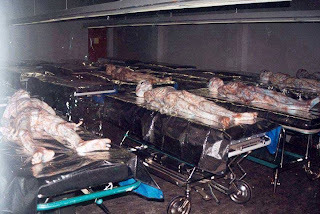 Mars Anomalies, UFO Sightings and More: Room Full Of Alien Bodies! 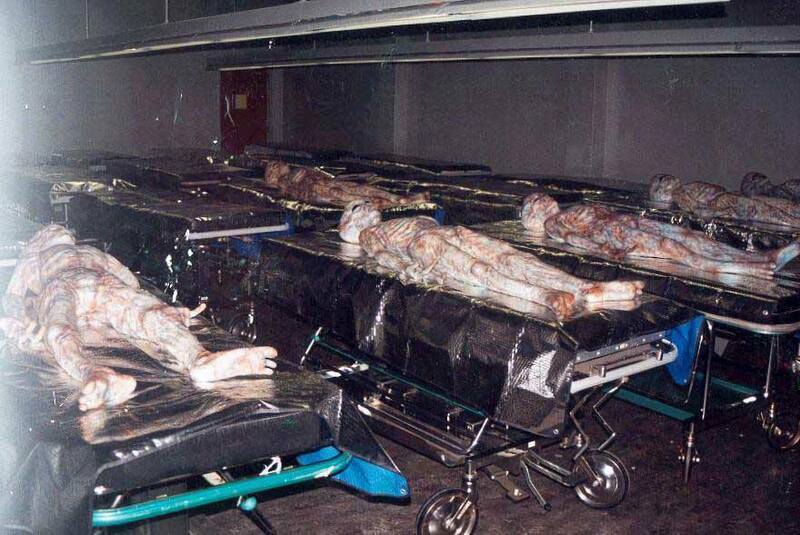 Here is the original photo of the room full of Alien bodies. 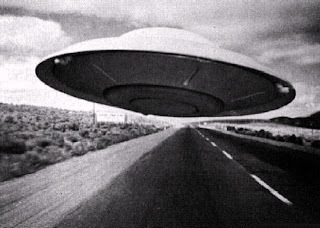 What is your opinion on this amazing photo?